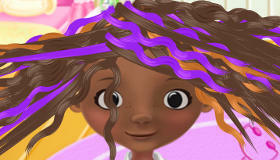 Free DOC MCSTUFFINS GAMES for Girls! 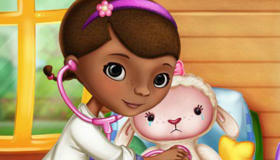 Every toy and every case is a new mystery for Doc McStuffins to solve! More patients, Doctor? 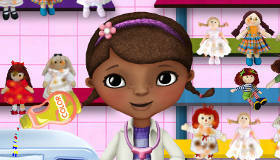 Doc McStuffins has more patients every day, as she’s everyone’s favourite doctor! Enter the clinic and help her heal wounds, look after sick patients and nurse everyone back to health. Do you want to be a doctor when you grow up? Learning to solve puzzles with Doc is a great place to start! Taking care of stuffed animals and dolls is so much fun!